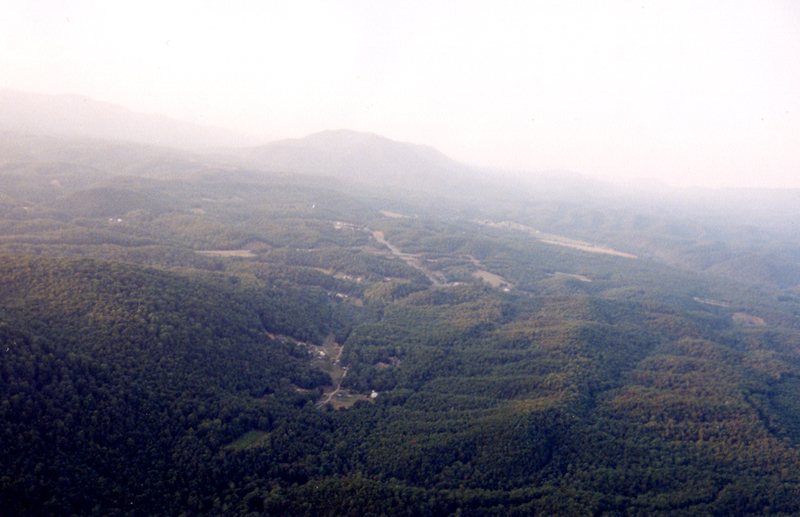 near Douthat State Park just 1.6 miles from exit 27 off I-64. 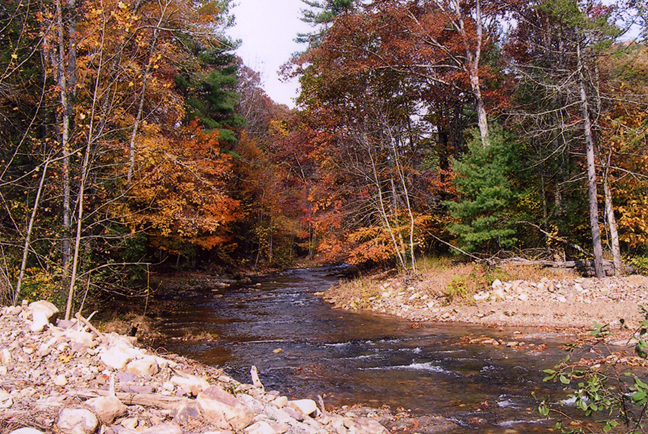 Creek Log Cabin sits in the background. 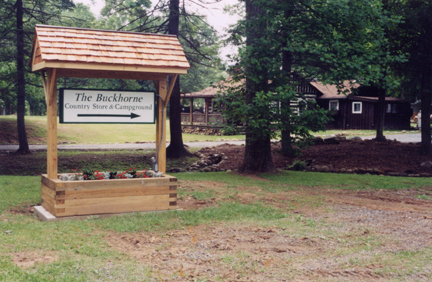 The Allen Family purchased the Buckhorne: November 4, 2000 was the first day the Allens owned the Buckhorne, a campground that has operated the year round ever since. 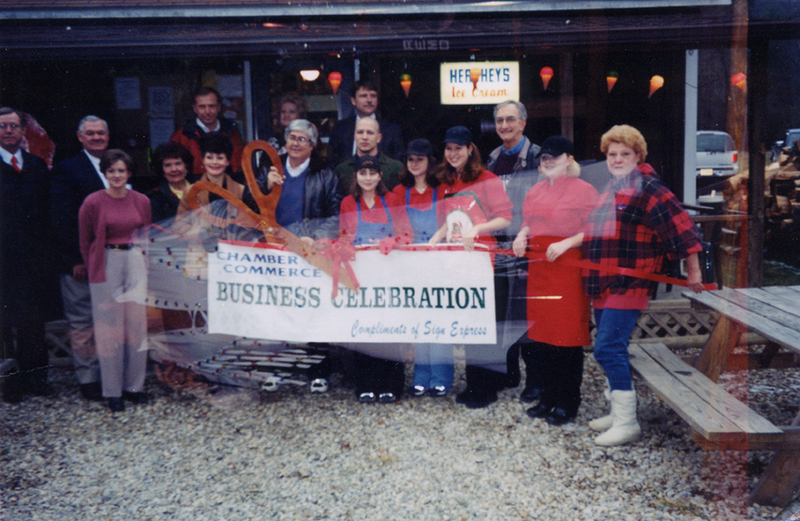 The ribbon cutting ceremony by the Allens was conducted by the Aleghany Highlands Chamber of Commerce. Cherie and Judy Davis, Cherie's Mother, are standing to Ray's right and Anmarie, Amber, and Jana, the Allens' daughters, are pictured standing L-R of Ray. Elvis is floating in the air in this double exposed shot.